As I reflect back on the 2011, I am reminded of the many blessings that we have received this year. Over the next few days I’d like to recount some of the highlights of 2011. It takes discipline to be thankful, for some reason it’s easier to complain, or worry about what is yet to be done. Let’s praise the Lord together, as we recount some of His bountiful blessings in 2011. 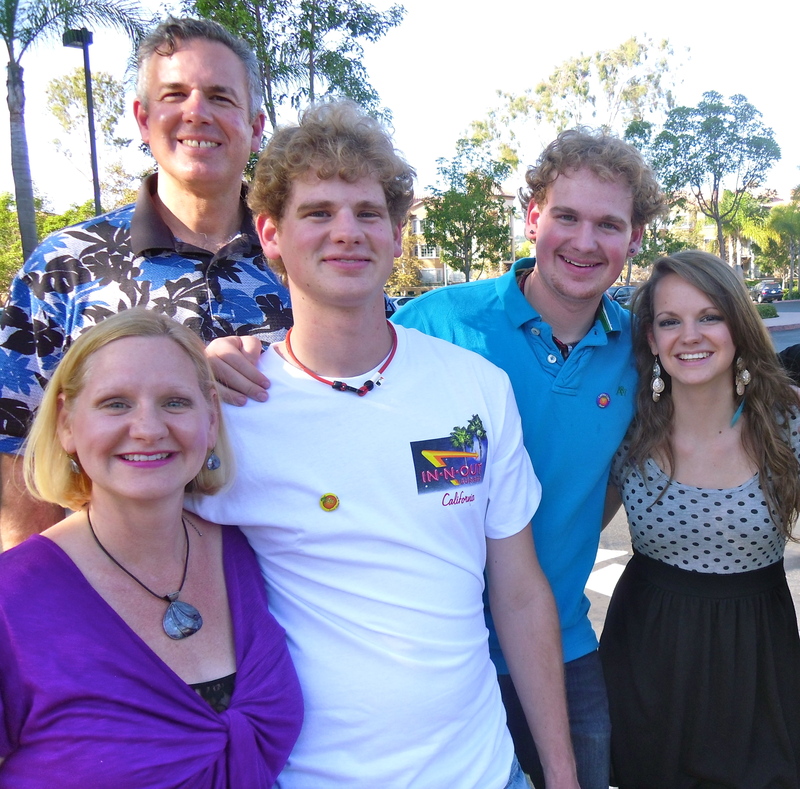 We began 2011 in the midst of transitioning to Mission to the World. We had some big financial needs to meet, in order to begin our ministry. First, we finished 2010 with the best year-end giving in our 22 years of ministry! Wow! what a blessing! I must admit I worried, “what would happen as we made the transition?” Dawn and I believed God’s provision was further confirmation that He was calling us to serve Him on the San Diego – Tijuana border. The Lord’s bountiful provision continued in the first quarter of 2011, as again many of our long time supporters as well as new friends joined us on this journey. This was hugely important as it allowed me to travel to build relationships with individuals and churches. It also gave Dawn and me the opportunity to travel to the border to strengthen our relationships for ministry there. I started 2011 off by traveling to Nogales, Mexico to meet with many of our BEAMM co-workers. It was my first time in Mexico in quite a while. 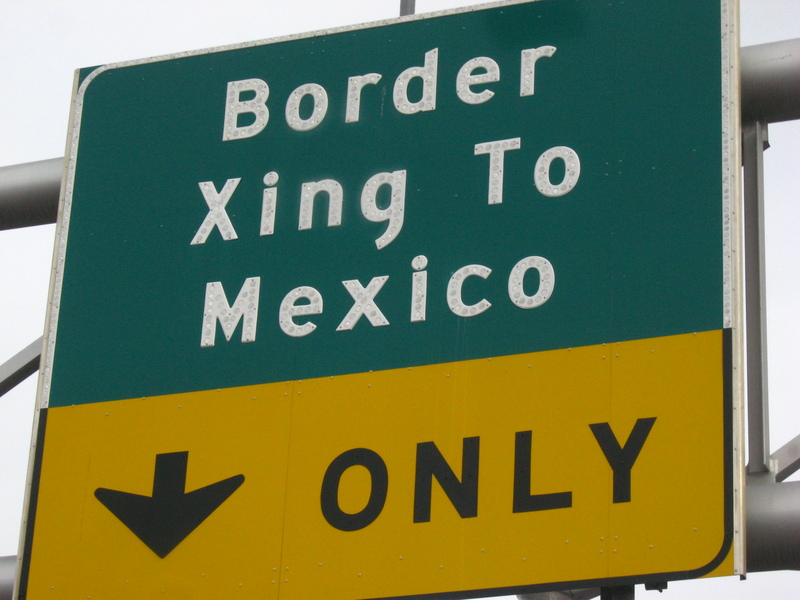 With all the notoriety about the border, I must admit I had some fears going in. You can bet that I prayed, but it was a great time and God richly blessed the meetings. Right after I left Nogales I drove up to Phoenix and Tucson to meet with a number of churches. These were great meetings and connecting points. One church in particular, Covenant Community Church in Scottsdale later joined our support team. There are other churches there that are considering partnering with us through prayer and financial support. Pray with us that this will happen soon! The other significant trip that I made in the first quarter was to Salt Lake City. I met a number of pastors from Northern California and Utah on this trip. Two key churches that I built a relationship with were Grace and Hidden Valley both in the Salt Lake City area. Later in the spring I made a follow-up trip for Hidden Valley’s missions conference. Paul Kooistra, Mission to the World’s coordinator was the featured speaker for the conference. The Lord raised up some new partners through this trip, and Hidden Valley has expressed a strong interest in partnering with us. These are a few of the things that the Lord did in the first quarter. It’s a small taste. It’s so encouraging as I think back on where we were, and where God has brought us to now.